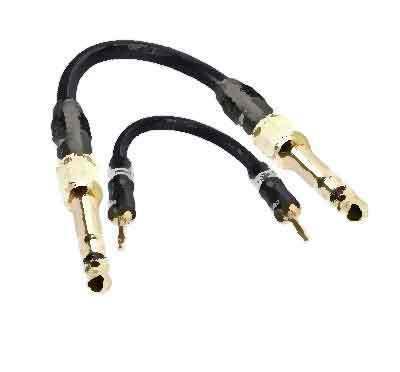 From a simple mic lead to custom guitar leads, plus specialist cables, splitters to high-end HiFi audio. 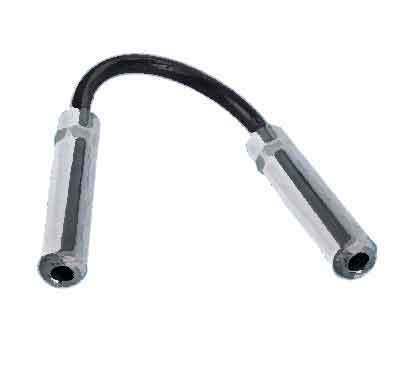 Don't just have a lead, have one made to length, made to your spec, made for your needs. 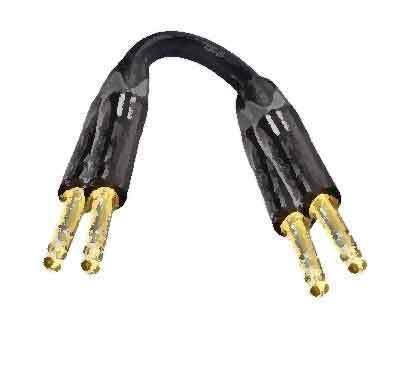 We make a vast range of audio cables. 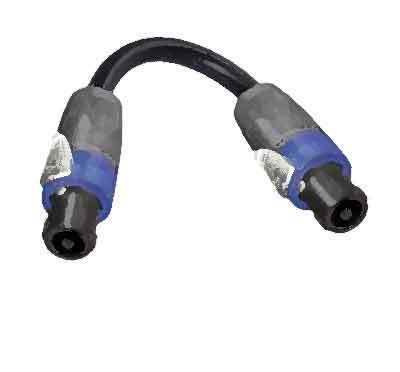 All cables are made to order and are fitted with industry stand connectors, and all can be tailored to your needs. 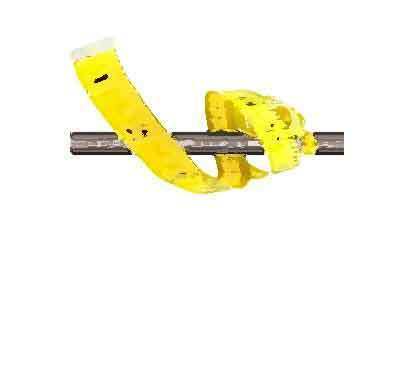 You don't need a degree or have been a roadie for Rolling Stones to order, you don't even need to order hundreds at a time. 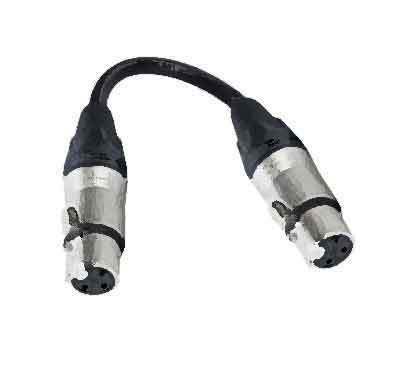 From a Stage Box to Racking Pannel to a lead to connect to your phone, we got you linked. 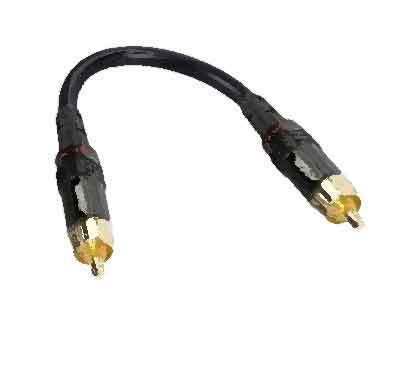 Need to connect a Thingy to a Wotsit? 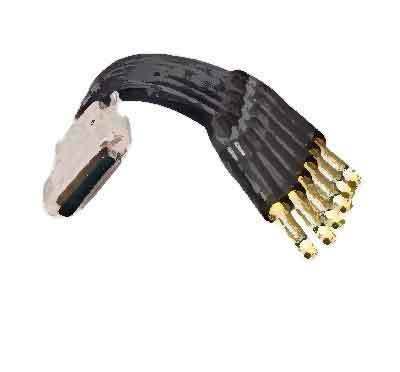 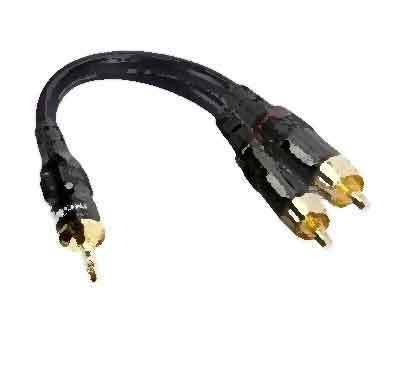 If you need a lead and are not sure what you want or need, “Just Call 0115 822 9497 or email contact@procables.audio” We do understand that you need to connect a thingy to a wotsit. 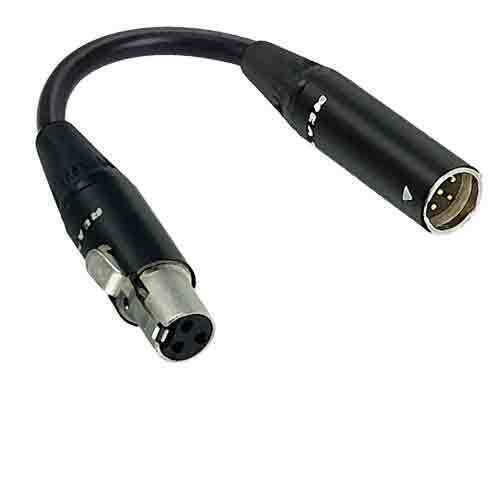 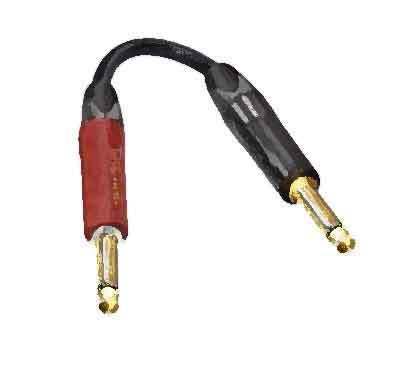 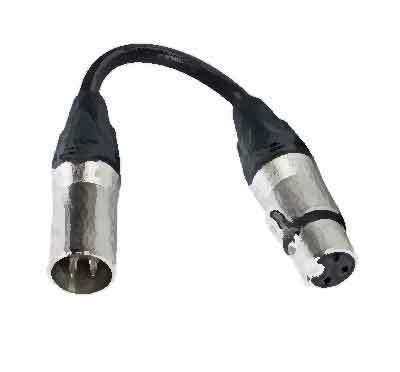 TRS lead's A range of professional audio cables 6.35mm 1/4" & 3.5 mm minijack TRS stereo jack plugs from Neutrik and Hicon. 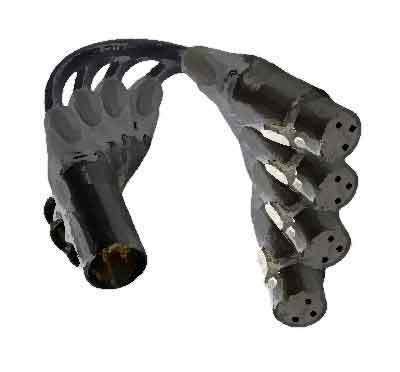 Pre-Made Professional Audio Leads We stock a large selection of moulded and hand-built leads for PA, AV & Broadcast industries.